Paisley has more than its fair share of attractions. There’s the medieval Abbey, cradle of the Royal House of Stewart. The art deco Russell Institute and the recently renovated Victorian town hall. But it’s not architectural history – nor this weekend’s Paisley Beer Festival – that has drawn the world’s media to Renfrewshire. CNN, The New York Times and countless others have come in recent weeks to witness a contest that could define this General Election: the– 20-year-old novice going toe-to-toe with the shadow Foreign Secretary. Mhairi Black admits that the press attention has been “a bit bizarre”. But the SNP candidate for Paisley and Renfrewshire South appears largely unfazed. Wearing a button-up blue shirt with her blonde hair tied back, she looks like a quietly confident final year Glasgow University student on her way to her first proper job interview. And in a way she is. Black, an SNP member since 2011, has only been involved in one previous political campaign, last year’s referendum. She is up against Douglas Alexander, a Labour heavyweight with a national profile and a majority well north of 16,000. The latest Lord Ashcroft poll put Black 11 points ahead. Scotland stands on the cusp of its “Portillo moment”. Across the table sits her father and election agent, Alan. The 54-year-old used to vote Labour before joining the SNP. His daughter is appealing directly to voters to follow suit. “Now people are focusing on what Labour are offering or what Labour are not offering and they are saying ‘that doesn’t represent me’,” says Mhairi. as “quite disappointing” and “a careerist”. “I’m sure he’s been good to some people but he has not represented this area half as well as he should have.”While Japanese reporters and Brazilian television crews have been a pleasant novelty on the campaign trail, Black has faced some harsh headlines closer to home. Old tweets and videos have been dredged up. There have even been accusations of anti-Catholicism – even though she was baptized in the faith. But Black is not the wild youth she has at times been depicted. Behind the callow exterior lurks a definite steeliness. When she says she “wants to help people” only a churl could doubt her. Her belief in independence is steadfast but, like Nicola Sturgeon, insists that this election isn’t about the break-up of Britain. Top of her concerns is poverty. “The fact that in this day and age you have people relying on food banks is disgraceful,” Black says. Close your eyes and you can almost picture her mentor Jim Sillars. That message resonates in Paisley, a town of contrasts. With 75,000 people, a university, a cathedral and an abbey, by rights it should be a city. Singer Paolo Nutini lives in one of the numerous avenues lined with trees and palatial Victorian residences. Less than half a mile way is the local food bank. There is a soup kitchen, too. On a warm spring day, an accordion duo plays outside Bargain Buys on Paisley’s pedestrianised high street. The high street is littered with To Let signs. Eddie Nardini’s ice-cream stall is doing a roaring trade but he complains that his nearby shop is struggling. “Scotland is not getting its fair share from the UK,” says Nardini. There is a yellow SNP sticker on the side of the cart. What will happen in the General Election? 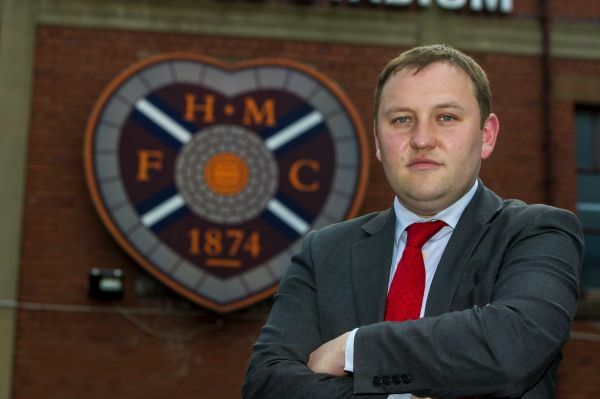 “The SNP will get the most seats.” He looks confident. The Communists are not running a candidate in Paisley and Renfrewshire South but Duffy and his comrades come out once a week to sell the Morning Star and spread the word. Since the referendum people “people are talking to you more”, says Duffy. He comes from a family of Labour supporters, but when I ask if they will be sticking with the party he makes a face that says “maybe”. Douglas Alexander was not available to speak with me, but I did call into the local Labour campaign headquarters, a large store-front on Causewayside Street festooned in red. Inside, more than half a dozen volunteers and party officials are busy drawing up campaign rotas and stuffing envelopes with personalised letters from Alexander, who has represented the area since 1997. “We are confident but not complacent,” says one staffer who asks not to be named. Maureen Pollock, chairwoman of Labour’s Paisley branch, admits that there has been “a national trend” away from the party. In 46 years as an activist this election is “different to anything I’ve seen before”. But, she insists, “Douglas can win”. Despite the lugubrious polling numbers, Labour has reason to be optimistic. Alexander’s public stature counts for little, however, in the legal high shop next door to Labour’s campaign office. “Labour had their chance and they never done nothing,” says Billy, who is looking after the shop for a friend. “No point putting your money on the same horse if they don’t do anything.” He wears a Rastafarian hat and sits surrounded by huge clear plastic bongs, boxes of over-sized cigarette papers and Jamaican flags. He will be voting SNP. “Independence is going to happen,” he says as a disheveled middle-aged man hands over a £10 note for “a gram” of an undecipherable substance in a shiny wrapper. As I leave, three more customers arrive. Her one night a week respite has been cut. Webster has no grand designs on a Westminster career. Indeed, the Scottish Socialists only stood in the seat because the party – like everyone else – assumed Alexander’s majority was unassailable. “We thought the SNP don’t have a chance, so we wouldn’t be splitting the Yes vote,” she says. But the SSP is keen to build on its own membership surge since the referendum. “We are the original anti-austerity party, not the SNP,” she says. 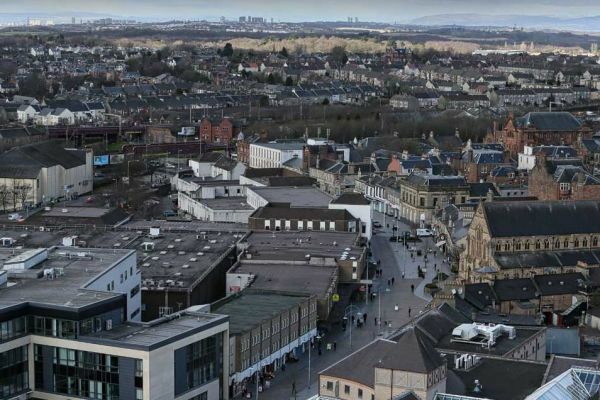 In 2010, Paisley and Renfrewshire South was stony soil for both the Liberal Democrats and the Tories, and there is little sign of the Coalition parties seeing a revival in their fortunes this time around. But the indications are that few “Buddies” are looking for a strong pro-UK voice. Rona Rice was one of the majority of Renfrew folk who voted No last year. She has no intention of voting SNP next month but is swithering about whether to back Labour. “I’ve always been Labour but I’m not that happy. They don’t seem to be the same as they were. They don’t seem to be that working class any more,” Rice says sitting in the sun outside the town hall. Before I leave, taxi driver Hugh Hunter takes me on a scenic tour of Paisley. “It is overshadowed by the big city seven miles away [Glasgow]. But there is a lot of renewal. Paisley is coming back,” he says as we pass the last remaining mill, now turned into a business park. In the distance the magnificent neo-gothic red standstone Thomas Coats Memorial Church – known colloquially as the Baptist Cathedral of Europe – sparkles in the sunshine. A onetime Labour voter, Hunter was swept up by the independence campaign. “The message just resonated with me. Socially progressive, honest, sincere. I just got caught up in the Zeitgeist.” If the post-referendum mood sweeps Mhairi Black into the House of Commons on May 8, Paisley will find itself firmly on the UK’s new political map. ‘WHICH way will you be voting in May?” I ask a table laden with lunchtime half pints and nips in the members’ bar at Loanhead Miners Welfare and Social Club. “We’re all Labour,” says one man with a broad smile, his shoulders noticeably hunched from almost three decades down the pits. “Are we f***!” roars his drinking companion across the table. The sound of televised horseracing fills the room. A barrel-chested man with a booming voice breaks the momentary silence. “Never talk about religion or politics in a pub.” His warning goes unheeded. “This has been a Labour seat for years. That’s the way it will stay,” says Henry. Midlothian. Across the table Bill, an SNP supporter, shakes his head. Thirty years ago, Loanhead miners club was at the coalface of the battle against Margaret Thatcher to keep Scotland’s mining industry alive. Today, it is quieter, more sedate. There is a flawlessly manicured bowling lawn; posters in the club’s squat, modern community centre advertise Thai Chi and country music. In the main function hall the weekly bingo session has just finished. A band plays a brisk polka to mainly grey-haired older women. There is no blue plaque, but this unremarkable room has an important place in the modern political history of Scotland. It was here, on September 8 last year, that Gordon Brown made his promise for greater devolution if Scots rejected independence. Just days earlier that poll appeared showing a narrow Yes lead. Hardie asked for when he called for Home Rule for Scotland”. Academic research suggests the significance of “the Vow” has been overstated, but in the bar at Loanhead miners club there is little doubt that the former Chancellor’s intervention was a pivotal moment. Scotland. 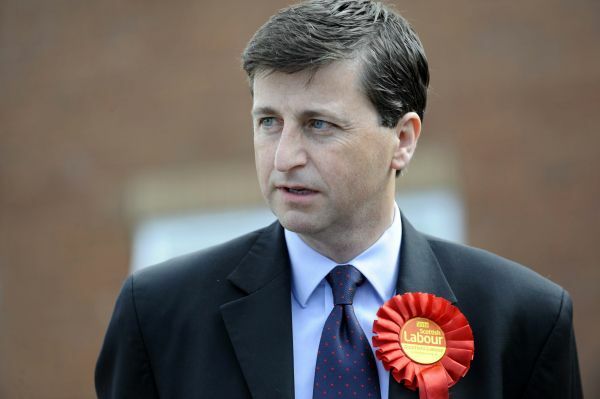 Midlothian Labour MP David Hamilton introduced Brown in the miners club last September. A former mine worker, Hamilton spent months on remand during the 1980s strike – only to be acquitted in less than a quarter of an hour at trial. But Hamilton is standing down this time. And while the politics of the pits are not gone, they are fast disappearing. “It is still Labour here but not as staunch as it was,” says a former miner in Loanhead. Borders railway will transform towns such as Gorebridge and Bonnyrigg when it opens in September. Midlothian now has two SNP MSPs and its first-ever nationalist council, elected in 2012. Council leader Owen Thompson is hoping to make it another first in May, by becoming the SNP MP. Thompson grew up in Loanhead, and in the SNP. His father, a local minister, was a passionate party advocate. His mother supported Margo MacDonald’s seismic 1973 Govan by-election victory. “I probably put my first leaflet out when I was seven or eight,” says Thompson, now 37, when we meet in Midlothian House, the council’s bright, airy offices in Dalkeith. A copy of the Declaration of Arbroath on faux parchment hangs over his desk. Beside it is a Loanhead Miners’ Youth football pendant. His election pitch is squarely aimed at Labour voters. “Many traditional Labour people are seeing that the party has gone so far from the traditional principles that the SNP is now their natural home,” says Thompson. 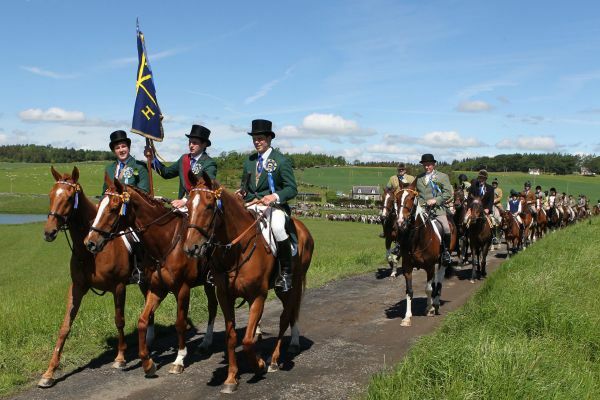 There is no mythical “middle Scotland”, but if there was it might be Midlothian. 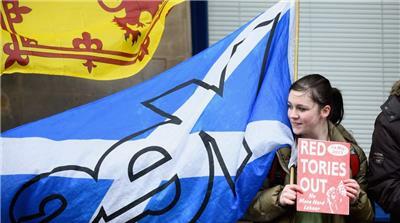 Just over 56 per cent of voters said No to independence. David Hamilton’s majority is north of 10,000 but the swing needed for the SNP to take the seat is well within current nationwide polling. Thompson is hoping the words prove prophetic. 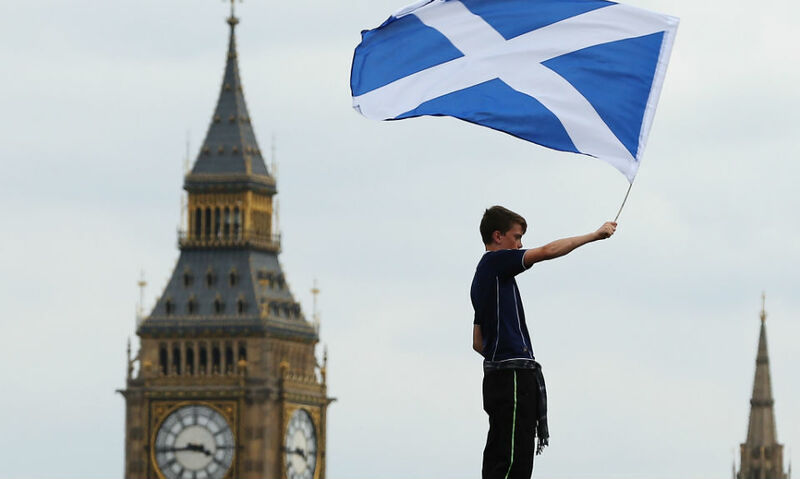 There are, however, local considerations that could stymie the nationalist surge. 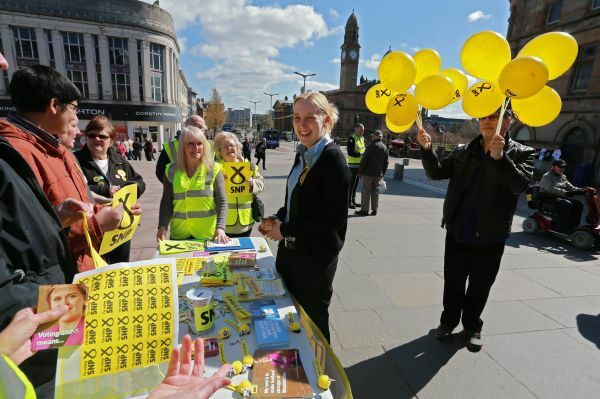 The SNP council has hardly been universally popular. Cutbacks have cost jobs across the community sector and even led to the introduction of charges for care alarms. “Every decision we have made hasn’t been easy, but there were good reasons for every decision,” says Thompson, who cites the introduction of the living wage for council employees and a sharp increase in Midlothian’s popularity as a destination for school leavers as his most significant achievements in just over a year in charge of Scotland’s second smallest council. Labour candidate Kenny Young says that the SNP “will pay the price at the ballot box” for failing to protect the most vulnerable from council cuts. Scottish government inquiry into the policing of the miners’ strikes. In some respects, Young and his SNP opponent are not that dissimilar. Both grew up locally, graduating almost straight into politics. 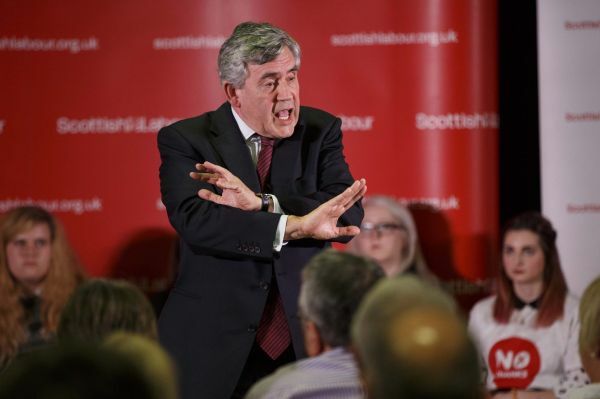 After studying history at Edinburgh University – emulating his hero Gordon Brown – Young was elected Labour student chair. He went to work on Ed Miliband’s successful leadership campaign, subsequently joining his staff before returning to Scotland to run for public office. 29 years. In November, he won a council by-election for Labour in the midst of the post-referendum SNP groundswell. He is confident of holding Midlothian in May. 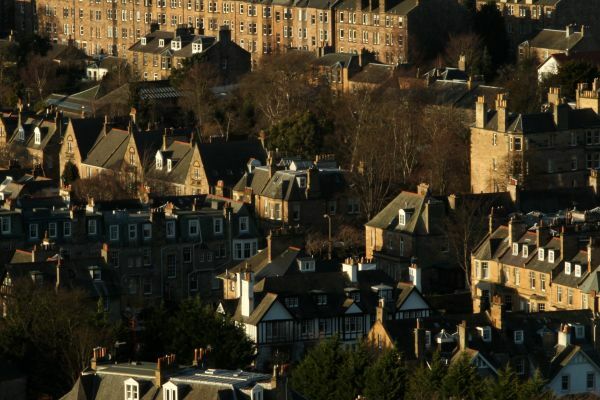 Midlothian has been cited as the birthplace of the modern political campaign; it was in Dalkeith, in 1879, that William Gladstone relaunched his career, unifying the liberals and spectacularly defeating the incumbent Tory prime minister Disraeli. 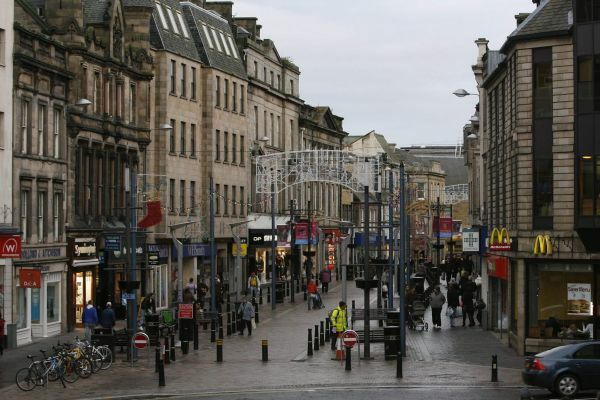 Nowadays, the battle on Dalkeith’s wide High Street is firmly between Labour and the SNP. Outside a discount store, a man with a union flag pin on his flat cap will be voting “tactically” for Labour. “I don’t want another referendum. Whatever happens we need to stay together,” he says. Elsewhere, Jim, a retired vicar, supported independence but is “expecting” to vote Labour next month. Englishwoman Sue Kinloch is voting SNP for the first time next month. Midlothian voters because “people here hate the Tories, hate them with a passion”. Back in Loanhead miners club, Alan is in two minds about his vote. The 63-year-old says he has been “Labour all my life” but is thinking of switching to the SNP. “I’m that close,” he says, holding his thumb and index finger barely an inch apart. Around the table a couple of heads nod in agreement. Just as many shake vigorously from side to side. As the bar closes up for the afternoon, the debate goes on.